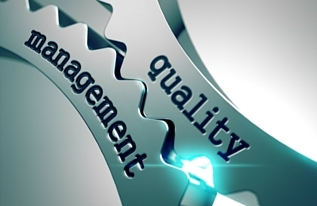 This 130 minute APM Quality Management elearning course is aligned to the specification of The Association for Project Management (APM Body of Knowledge V6). The training teaches you about quality management, defined as a methodology for guaranteeing that the inputs, outputs, benefits and procedures meet stakeholder expectations and requirements, and are fit for purpose. The APM Quality Management course is aimed at anyone involved in project planning and quality management in a project management context. Quality is one of the three fundamental constituents of successful project management and so this course is essential for anyone who works on projects. By taking this course you will learn all about quality management in a project management context. The course also provides the necessary learning for those working towards a professional qualification.